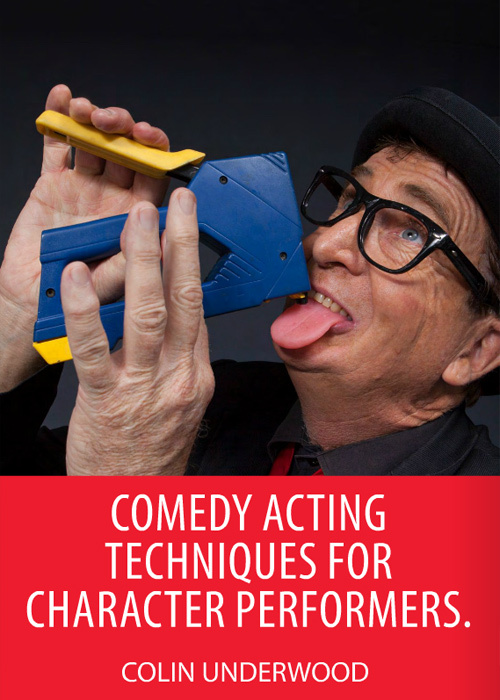 Comedy Acting Techniques for Character Performers, by Colin Underwood. Surprise is vital for character entertainers and increases magical entertainment. Especially in children’s shows. 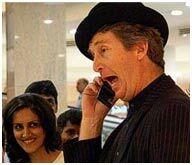 The more surprised you act, the funnier your audience will find your routine. Suspense in another excellent element to use in your show. Don’t rush over the magic effect and “lose those magic moments”. Allow your spectators to think about and absorb what has taken place. Dramatize the moment…. and then… well you’ll just have to read more! Enjoy this free download by Colin Underwood.